Ph.D, Senior Advisor of the Earth Science Division of NASA's Science Mission Directorate. She is Senior Advisor in NASA’s Earth Science Division. She has responsibility for the development and coordination of collaborations in Earth system science and observations, and leads NASA’s International Space Apps Challenge. An Experimental Fighter Test Pilot for the United States Air Force. He is also the Director of the F-35 Integrated Test Force and Commander of the 461st Flight Test Squadron at Edwards Air Force Base, California. He directs an integrated team of over 1,000 active duty, government civilians, and contractors in the planning, execution and reporting of F-35 Developmental Testing. 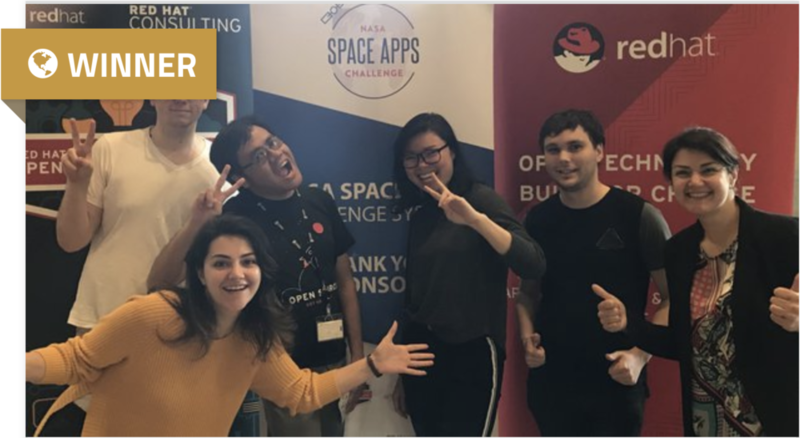 Space Apps 2018 included over 18,000 participants at more than 200 events in 75 countries. Space Apps offers local and global awards. Solutions with intriguing and innovative insights and compelling storytelling rise to the top in the judging process. Global award winners receive an invitation to NASA to attend a rocket launch, as well as bragging rights among their peers and community. NASA executives will select the Global Award winners. Congratulations to our star solvers from Sydney on their out-of-this-world work on 2018! An educational, problem solving, and collaborative VR game for kids using NASA and planetary data simulating realistic space environment to learn, play, grow and connect with space lovers. There will be educational workshops for you! The followings are the workshops provided by our sponsors to help you up-skill and build more professional solutions. Please refer to our Agenda to find out about the times of the workshops. This session will walk you through how to build an Alexa skill, how to implement an intent, deploy to AWS Lambda, and how to register and test a skill. You’ll walk out of the session with knowledge of how to bring your idea to life with voice and Alexa skills. · Create an www.amazon.com.au account. · Sign in to the Alexa developer account using the same email for your amazon.com.au account by going to this website:https://developer.amazon.com/alexa-skills-kit/anz. · Sign up for an AWS account (www.aws.amazon.com) if you don’t already have one. Complete the verification steps for enabling an Amazon verified account, including payment details, profile info, and phone verification as applicable. The fastest way for developers to build, deploy, and scale containerised apps in the public cloud. 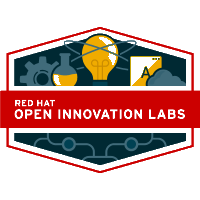 OpenShift® Online is Red Hat's public cloud application deployment and hosting platform. Get on-demand access to OpenShift to build, deploy and manage scalable applications, operated and supported by Red Hat. Anyone who’s given a presentation knows how nerve-wracking it can be. Your voice can give out, your laptop can fail, and your left leg can shake uncontrollably. But with a bit of preparation and some beautifully designed slides, you can keep your audience entertained – and keep your nerves in check. Canva is a design tool used by non-designers and professionals alike, making it the perfect tool for you to quickly, easily and professionally bring your ideas to life.